2016 wedding season kicked off for me last weekend at Tissington Hall with Caroline & Shaun, number 1 of 43. Caroline and Shaun have a really special story and it was a privilege to be able to share their big day with them. Here are just a few images from the day. Cars by Dennisson, Flowers by Tineke and tunes courtesy of the brilliant Ashmore Brothers. Debbie and Dan got married at Cripps Stone Barn in September last year. 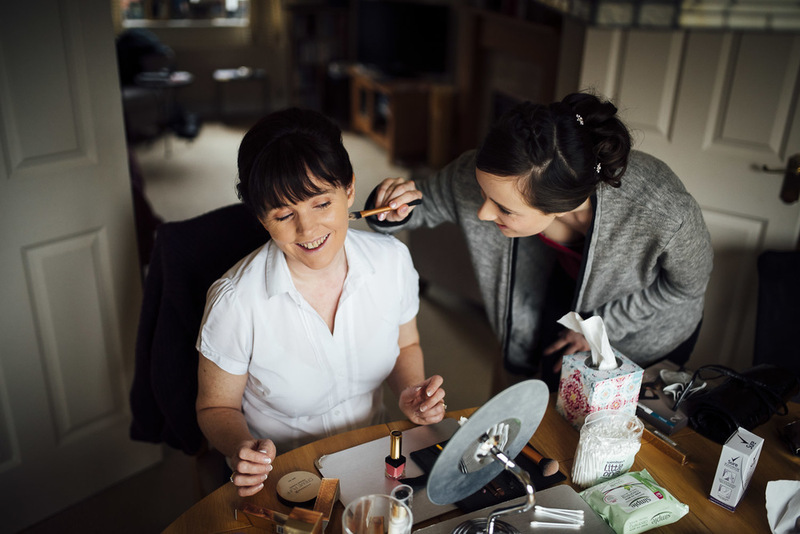 Debbie got ready on the morning of the wedding at the beautiful Cats Abbey, just up the road from the venue. Debbie and Dan have some seriously fun friends. It was such a great atmosphere, everyone was having a complete ball! Here's a few images from the day.